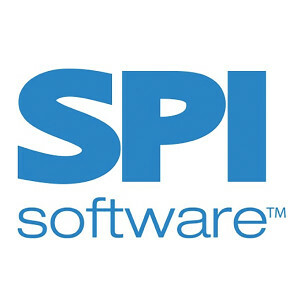 Timeshare Software developer, SPI Software, has announced the release of an interface to Equiant Services, an Arizona-based loan servicing technology and platform provider. Whenever owner-related financial information is needed by a resort property, the Equiant interface immediately updates the SPI Orange System with the latest loan and/or dues payment data. With this interface, the resort’s front desk and accounting staff will have the real-time account aging and balance information that is required for decisional input before accepting reservations and other related transactions. Contact sales@spisoftware.com for more information. Equiant is a Scottsdale, Ariz.-based receivables servicer with a portfolio that exceeds an active balance of $1.5 billion and includes more than 150,000 active individual consumer loans. Over the past 28 years, Equiant has serviced more than 1 million loans and 1.25 million maintenance fees accounts. Its array of products and services includes outsourcing for servicing mortgage and other receivables.